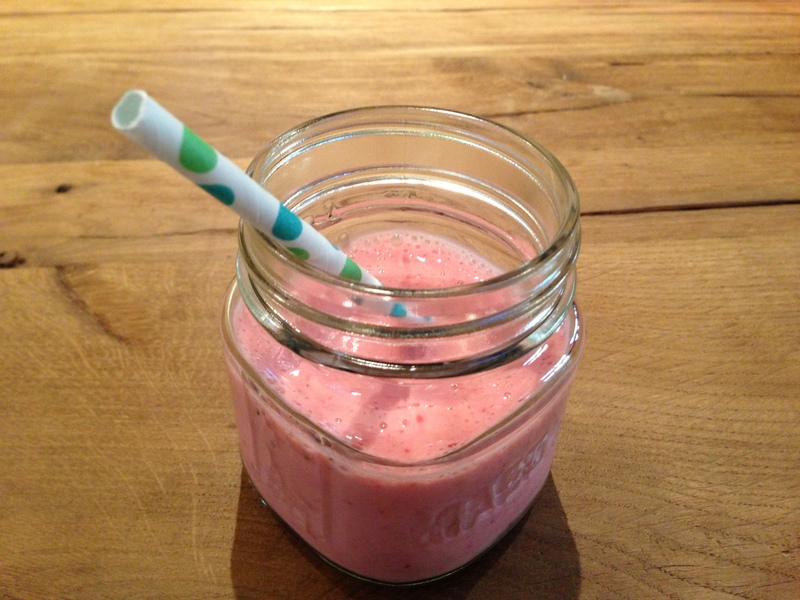 strawberry-banana smoothie | what is clara eating today? I have also tried adding fresh banana (14g), but it will result in lower ratio and higher total carb. Combine all the ingredients in a blender. Cover and blend on high speed. i love smoothies, espcially strawberry banana. i will definitely try this!